TurboPlay has announced gold sponsorship for the Xenko Game Engine and its open source community. “We’re pumped to have the opportunity to support the Xenko development team and work with them to develop amazing new technologies for their community and ours! Xenko is a modern game engine technology developed entirely in C#. Xenko’s technology has incredible potential in today’s gaming market. Through this partnership we can provide direct support to Xenko indie developers,” said Vince TurboPlay president and CEO McMullin. Launching in 2019, TurboPlay is gearing up to develop a full-fledged marketplace ecosystem by maximizing exposure for unique indie content. “I’m super excited to work with TurboPlay! We’ll be able to achieve great things together. I believe that both organizations are philosophically aligned, embracing the ideas of permissive open-source, decentralized and distributed architectures to disrupt the status quo in the games industry,” explains Xenko lead engine developer Virgile Bello. 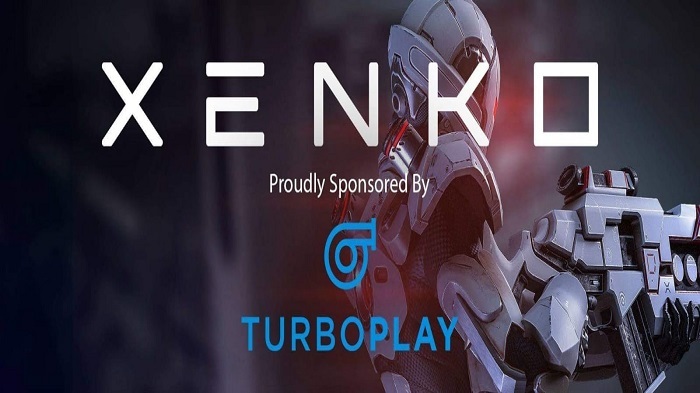 TurboPlay has planned to support Xenko in future endeavours, including their Indie community, with developer grants supporting game development using both Xenko and TurboPlay technologies. ← ‘Apex Legends’ hits 25 million player mark!